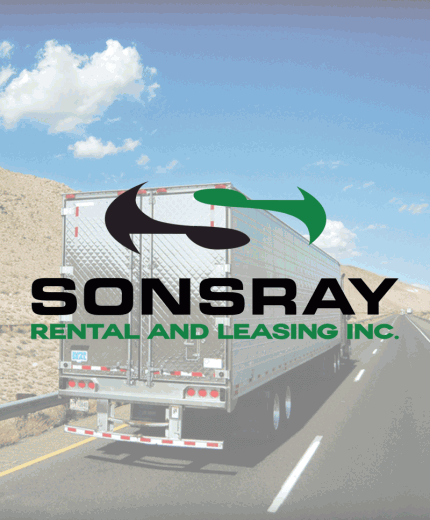 Sonsray Rental & Leasing is born. 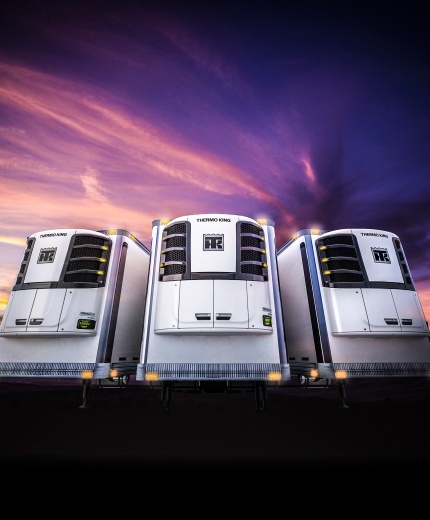 A new business division to keep up with our customers’ demands. 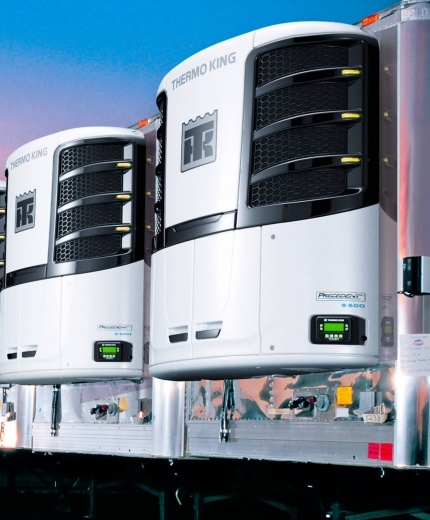 Targeting a whole new market, we specialize in the rental and leasing of climate controlled trailers with already installed Thermo King units. 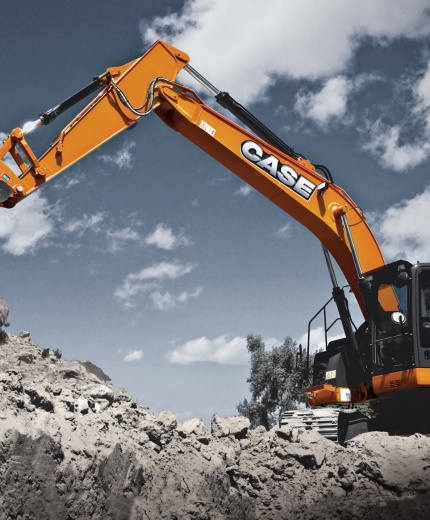 Matt Hoelsher purchases a completely new business, tapping into the Construction Industry. 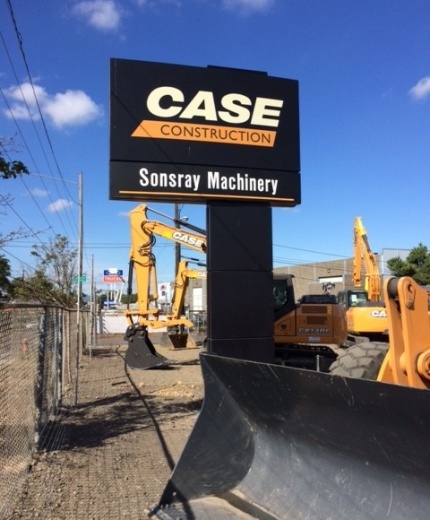 Branded as Sonsray Machinery, a partnership with Case Construction brought about the Biggest Authorized Case Dealership on the West Coast; with 12 established locations stretching along the Pacific Ocean from California to Washington and Nevada from the get go. 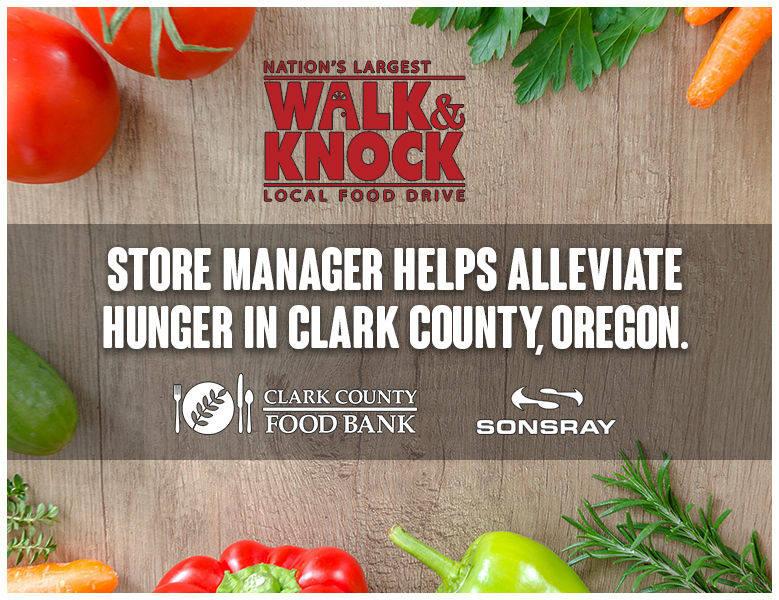 TK Services and Sonsray Machinery share real estate at these locations: Oakland, CA; Stockton, CA; Redding, CA; Reno, NV; Las Vegas, NV. 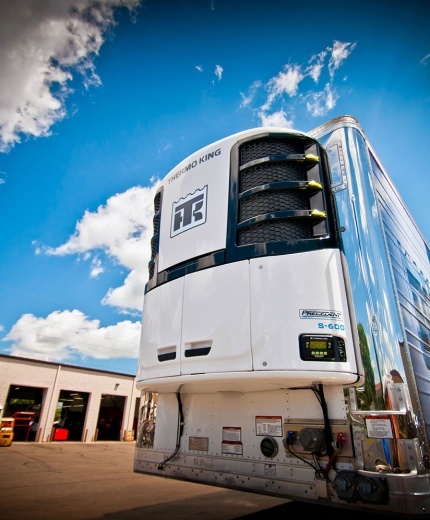 Matt Hoelsher becomes the sole principal and owner as President of both TK Services Inc. and Sonsray Machinery. 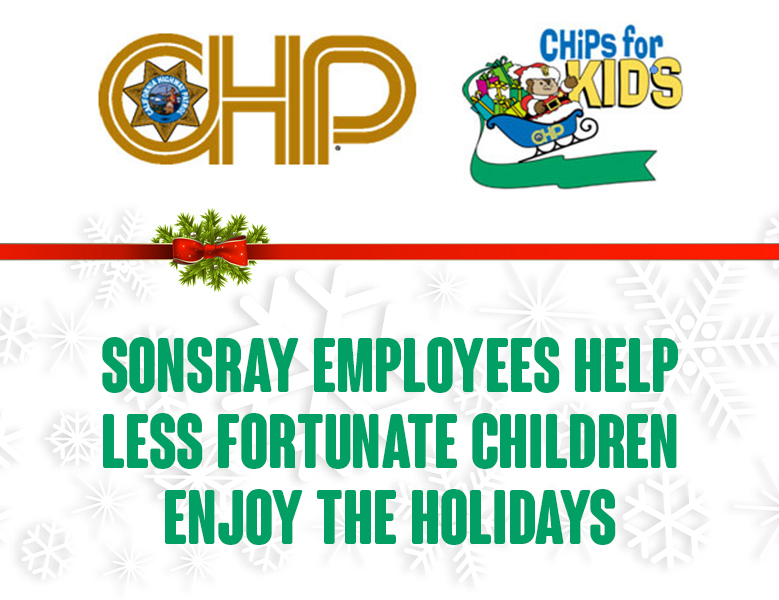 Sonsray Inc is established as a corporate strategy to oversee and support both companies which operate separately, but still sit under one regime. 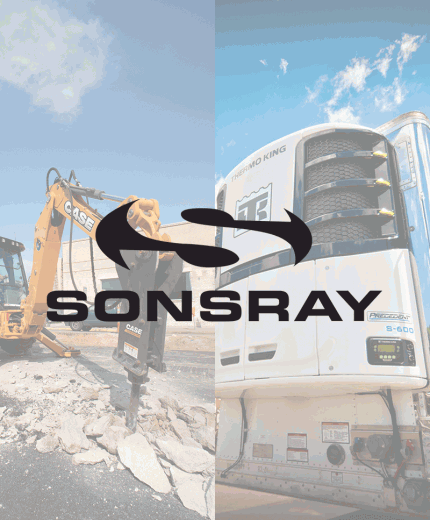 Sonsray Machinery opens in Vegas, NV. 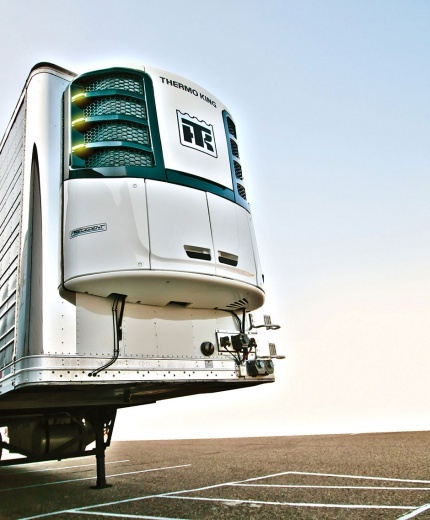 Shares real estate with sister company TK Services. 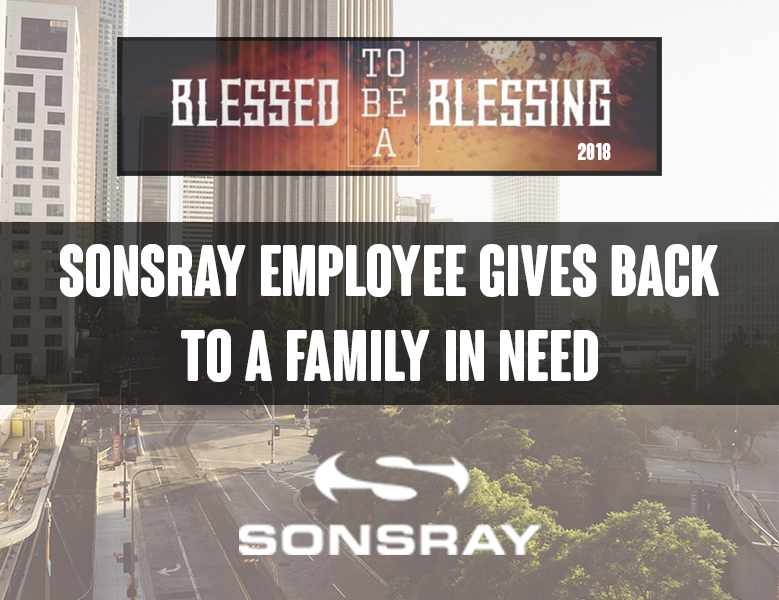 The Sonsray Spirit — Helping others in need is not only a responsibility of life; it is what gives meaning to life.